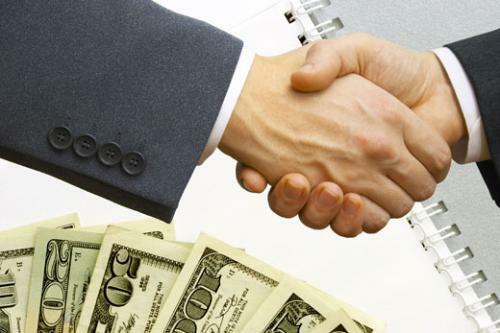 The former stigma associated with hard money lenders/lending has thankfully disappeared. Gone are the predatory lenders attempting to “loan-to-own”. They have been replaced with reputable companies like Sun Pacific Mortgage ready to offer a valuable service to potential borrowers and investors who cannot qualify for a conventional loan. Sun Pacific Mortgage has been in business in California since 1988 with many satisfied, repeat clients, referring brokers & agents and loyal investors. What types of properties are appropriate for hard money deals? What interest rates and loan to value ratios can I expect? What are the standard borrower requirements? A hard money loan is simply a short-term loan secured by real estate and funded by a private investor rather than a financial institution. The terms are generally 1 – 3 years, but they can be extended. Monthly payments are usually interest only with a balloon payment at the end of the term, although by then, the borrower is often able to refinance with a conventional loan. 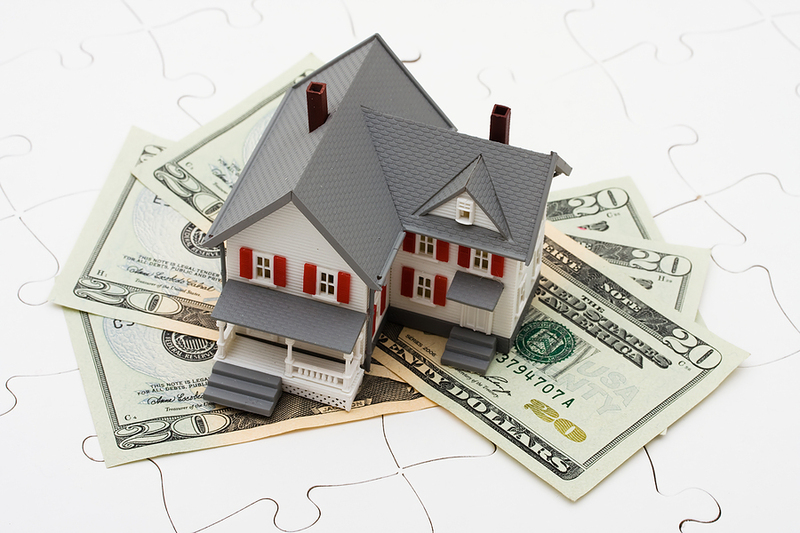 Hard money lenders are primarily concerned with the property’s value rather than the borrower’s credit. Borrowers with less than stellar credit, even foreclosures or bankruptcy, can still obtain a hard money loan if there is enough equity in the property that is being used as collateral. A borrower can get a hard money loan on almost any property type: single family, multiple units and some commercial (owner-occupied/primary residence or investment). Many lenders have stopped financing owner-occupied homes because of the extra rules and regulations, but Sun Pacific Mortgage has made this one of our niche programs. We have thoroughly studied the intricacies of the regulations and we keep abreast of all the latest rules, regulations and their revisions. We are one of the few California Lenders who continue to offer hard money loans for primary residences/owner occupied properties. What Interest Rates and Loan-To-Value Can I Expect? Due to the higher risk involved with a hard money loan, interest rates are higher than current conventional loans, ranging from 8%-14% depending on a variety of reasons. They don’t even compare to the 21-24% credit card rates. The amount a hard money lender is willing to lend is determined primarily by the loan to value (LTV). This percentage is determined by the loan amount divided by the value of the property. Our Investors at Sun Pacific Mortgage have financed up to 70% of the property purchase price or current value. The major concern for hard money lenders is the amount of equity in the property that is being used as collateral. They are less concerned with the borrower’s credit score, property condition or hoops that the larger financial institutions make you jump through on proving income. Foreclosures or short sales can be overlooked if the equity is there on the property. Our Investors will finance properties requiring fixing/upgrading; Finance despite difficult to prove income; Finance despite bankruptcy once it is discharged and various other problems that conventional and traditional banks and lenders cannot offer.